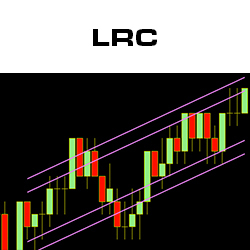 The most powerful, accurate indicators anywhere. 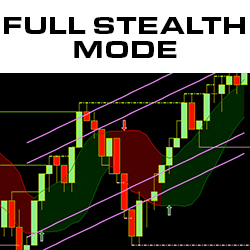 At Stealth Traders, we don’t offer a lot of indicators, only the ones you will ever need to be an accurate trader. 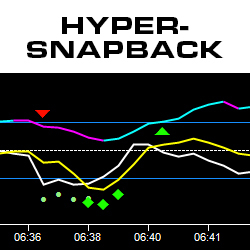 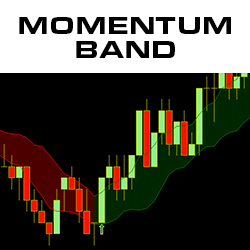 All our indicators include FREE technical support and FREE upgrades. 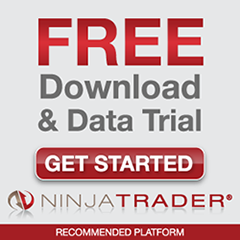 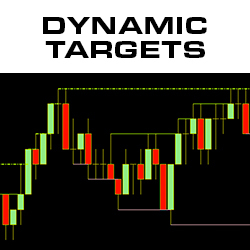 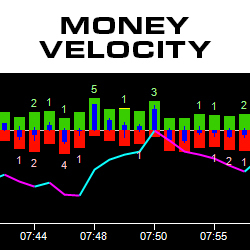 Note: All indicators are available for the NinjaTraderTM platform.